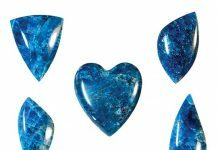 Not to make light, but I've attended at least a few birthday celebrations for people born during the month of February and I do not recall many of them being 'not drunk.' 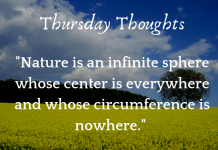 However, that was more than a few years ago, and things change. 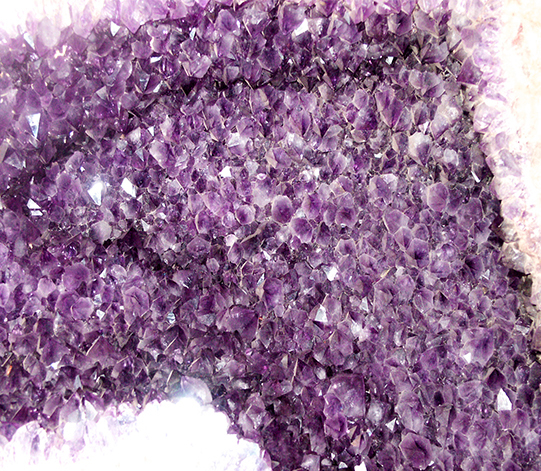 Including the color of the mineral and gemstone amethyst. Heat treatment is often the catalyst of change in color from the mineral amethyst's common violet-purple hue to shades of yellow, orange-brown, occasionally clear or colorless, according to information published at www.minedat.org (Rose and Lietz, 1954; Neumann and Schmetzer, 1984). The practice of applying heat treatment to amethyst takes place when it is used as a gemstone, according to information published at www.minerals.net. 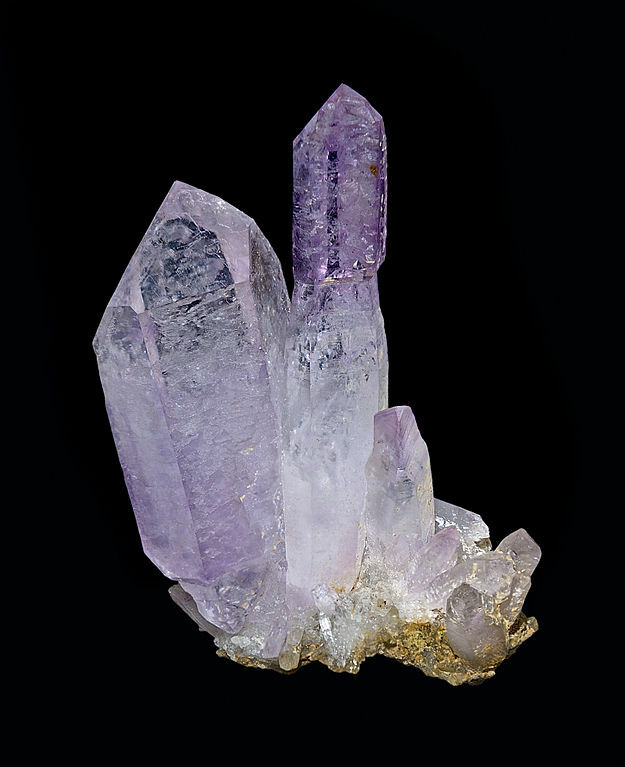 As a variety of quartz, amethyst can be round in various locales around the world. 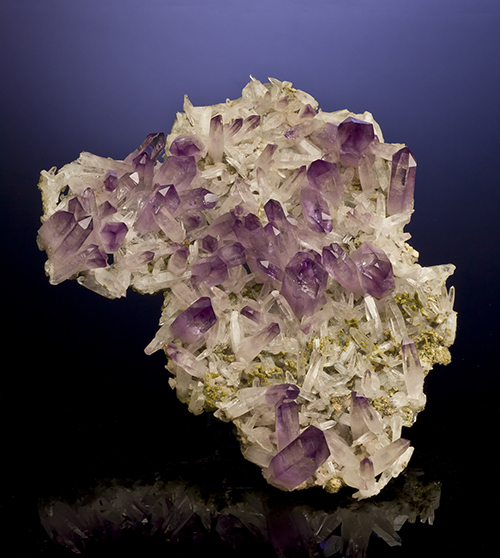 The crystal structure for most amethyst specimens is small in size and pyramidal in shape. 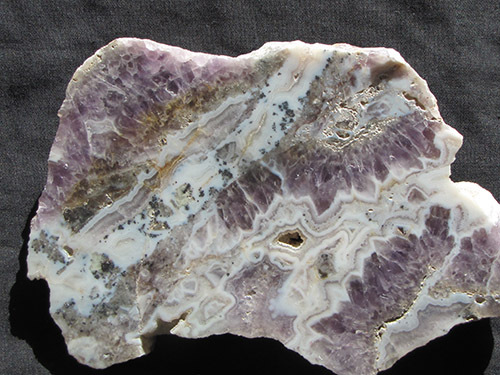 They are also frequently present within geodes, including the extraordinarily-sized crystal-line amethyst geodes in areas of Brazil. Additionally, uncommonly tall specimens of amethyst with prismatic shaped crystals are famously reported to be mined in areas of Mexico within Veracruz and Guerro, according to www.minerals.net. The availability of the amethyst lends to its popularity and use in jewelry, art, and as the object of attention by collectors. 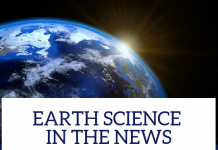 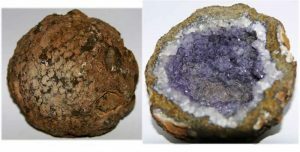 Archaeological research reveals examples of amethyst in decorative pieces created by prehistoric humans, according to information published by EarthySky.com. 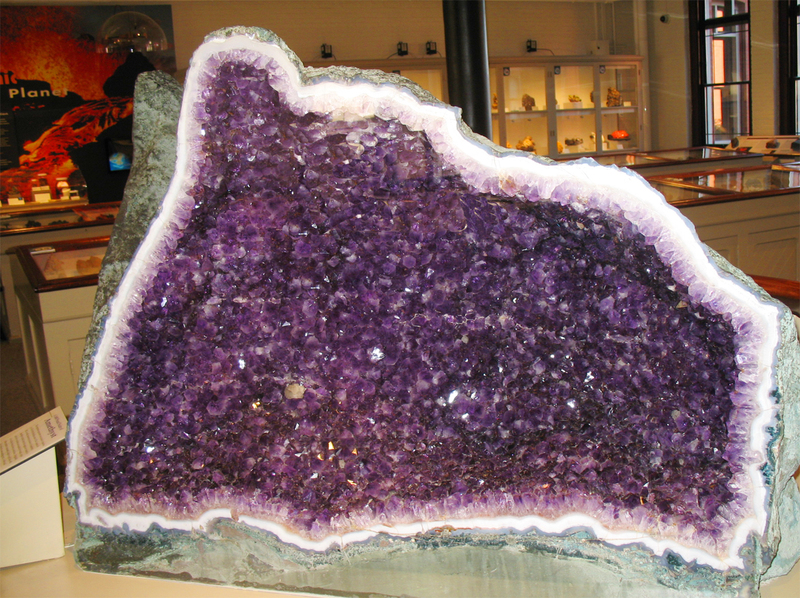 Amethyst also appears in references regarding royal history, legends, religions, and mythology. 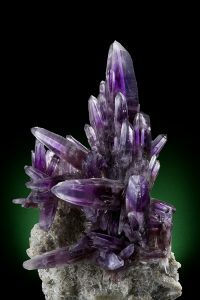 Often revered, for generations it was viewed as a gemstone and mineral for the wealthy, clergy, and elite, but as the discovery of amethyst became more frequent, its availability and popularity increased. 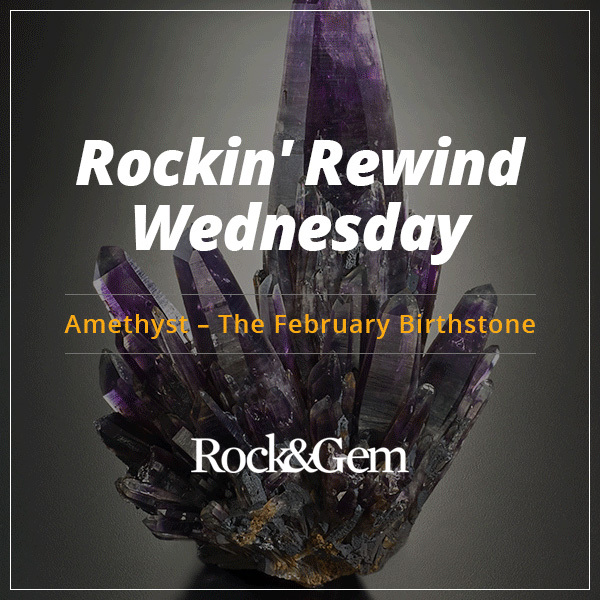 It appears the assigner of birthstones to specific months may have felt this brilliant birthstone, believed to bring about clear-headedness, may have felt those born in February deserved something beautiful to help offset the shorter days, colder temperatures, and fewer instances of sunshine, often experienced by people around the world.